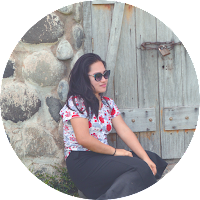 Apparently, there are more to Thailand than sweet fruits and cheap goods. I didn't know that fabrics could be so cheap there as well! 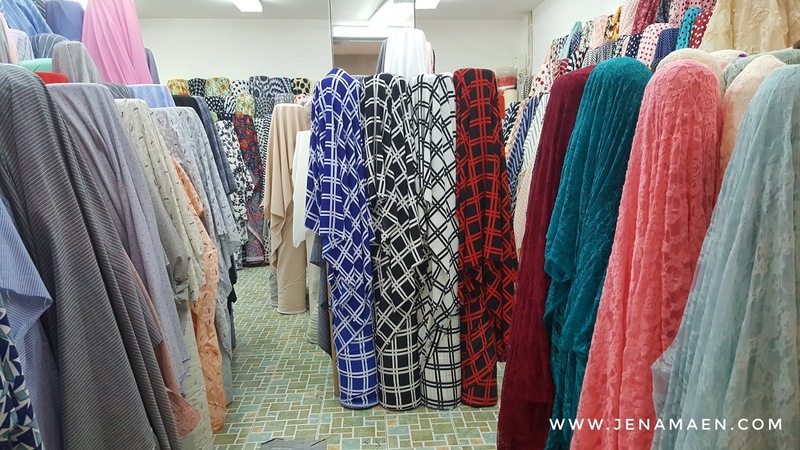 When we decided to visit China World, I thought it would be another store with rows of outdated fabric prints or something like Mood, which only holds expensive designer fabrics. ChinaWorld is Situated along Phahurat Market (Little India) in Bangkok. 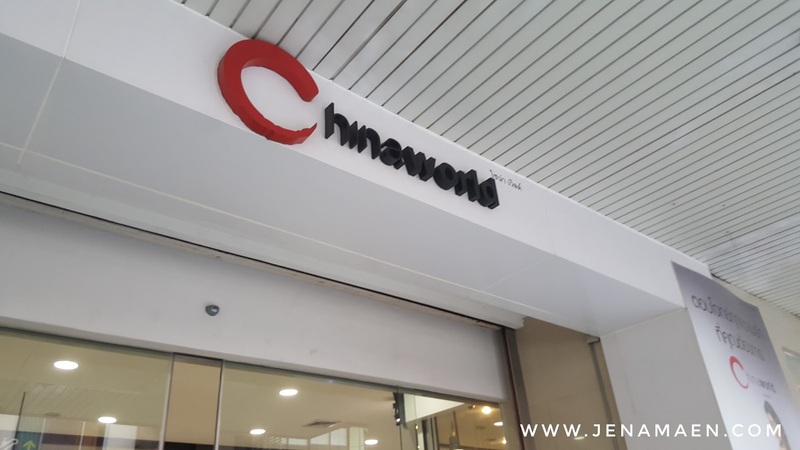 Why it's called ChinaWorld is because it's in the borderline of Little India and China Town. It's even more confusing since there were more Indians inside when were there than Chinese. That's according to few other blogs I've read on the net. 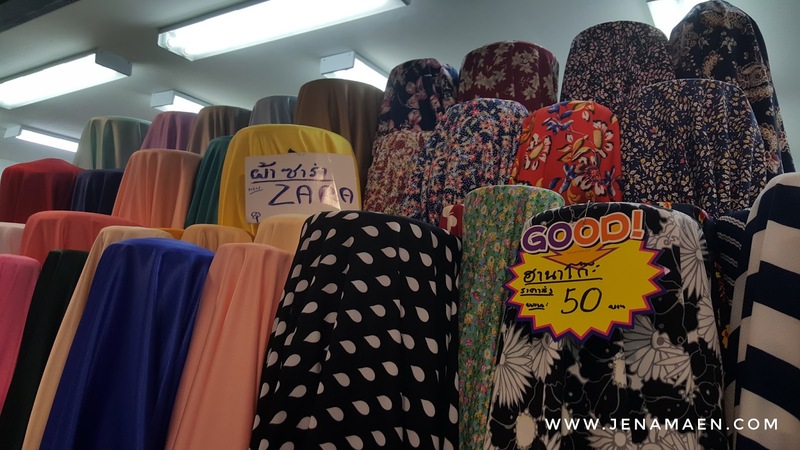 The reason why it's more popular among other textile shop in this area is because, along the streets of Phahurat Market where there are more textile sellers scattered all around, it's the building that is more foreigner friendly with its air conditioned building and accommodating sellers. It's 6 stories tall with the 6th-floor containing wedding dress gallery and a mini supermarket - which is totally convenient since shopping for long period of time could really make you hungry and make your little legs really numb. Another reason would be the fact that they have incredibly good deals with their bolts and bolts of fabric. Their prices range from 65 bhatt per yard to 100 bhatt. and up. It's surprising for me to find 7 yards for 100 bhatt, as well, for outdated fabric prints. Which is totally AMAZING!!!! No wonder clothes and other apparels have always been so cheap there! If given another chance, I would totally go back here and buy more fabrics. 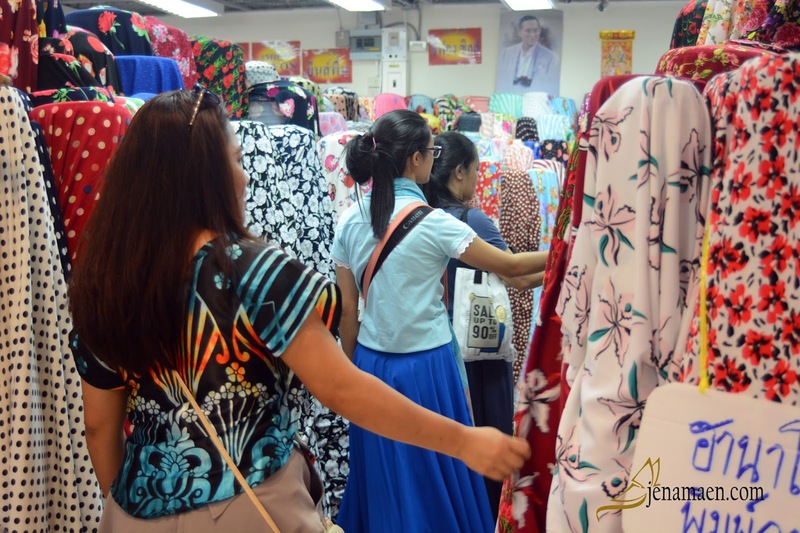 ChinaWorld is located at 677 Chakphet Rd, Khwaeng Wang Burapha Phirom, Khet Phra Nakhon, Krung Thep Maha Nakhon 10200, Thailand. Opens at 9:00 am to 8:00 pm. Monday to Sunday.